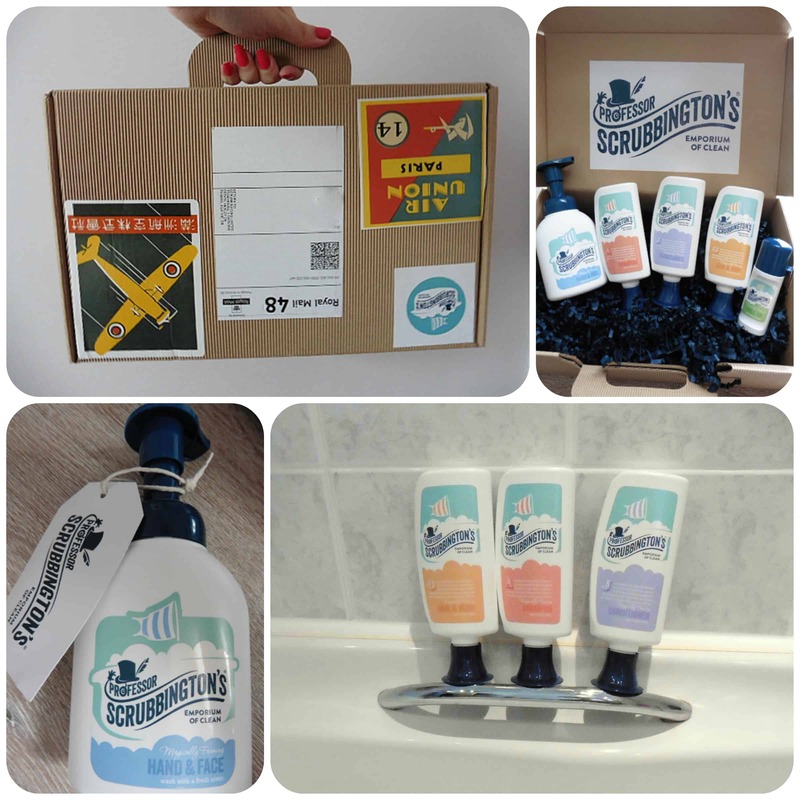 Professor Scrubbington’s Emporium of Clean is a new brand range of young persons wash products with a quirky style that I love and products that have been thought about in both packaging and what’s inside. Suitable for both males and females, I was keen to see what my children thought about them. When my parcel of goodies arrived, I was immediately impressed with the packaging, therefore knew there must be something good inside. The cardboard box resembled a suitcase with various luggage style stickers attached – so cute!! 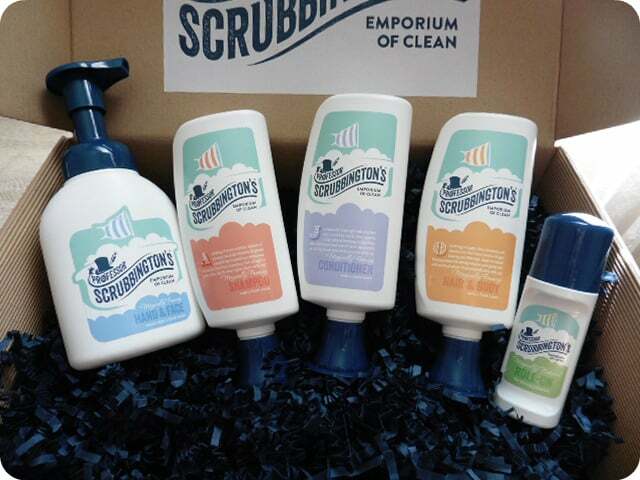 Inside was a selection of Professor Scrubbington products ranging from hand wash to body wash, hair shampoo and conditioner and even a deodorant. The packaging is very unisex and the bottles a good chunky, easier to hold design. Where they are a little bit different is in the lids. 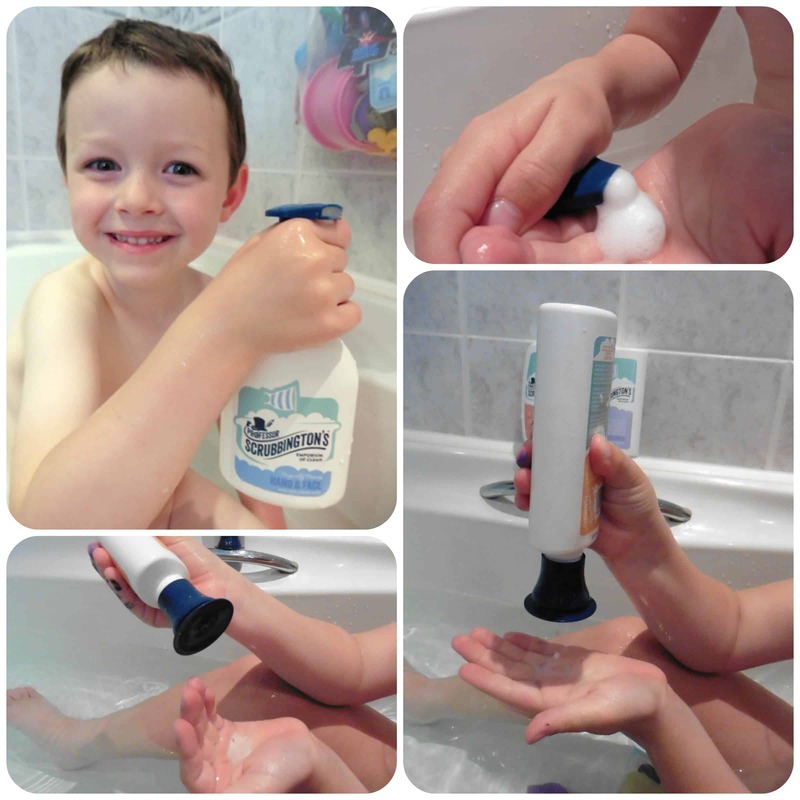 The hand wash has a large, chunky pump style top which is great for younger hands to push down. The body wash, shampoo and conditioner have large style lids with a flat end meaning you can keep them stored upside down, meaning the product is always at the end of the bottle you need it at. A simple squeeze and the product is easily dispensed into your hand. 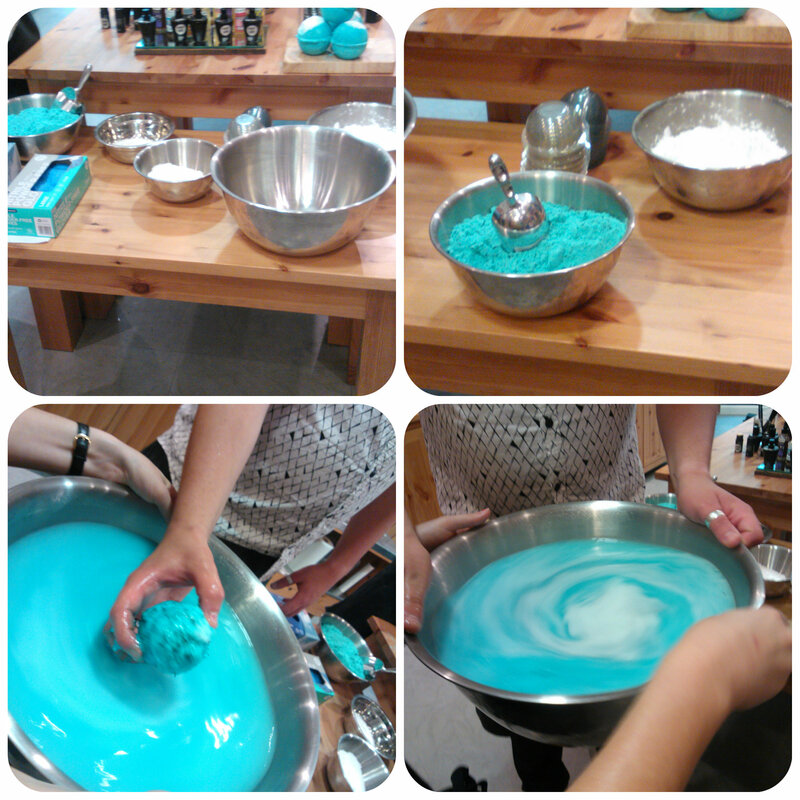 All the products are a minimum of 95% and free of parabens. With gentle, mositurising Aloe Vera in them they have a light, delicate fragrance. 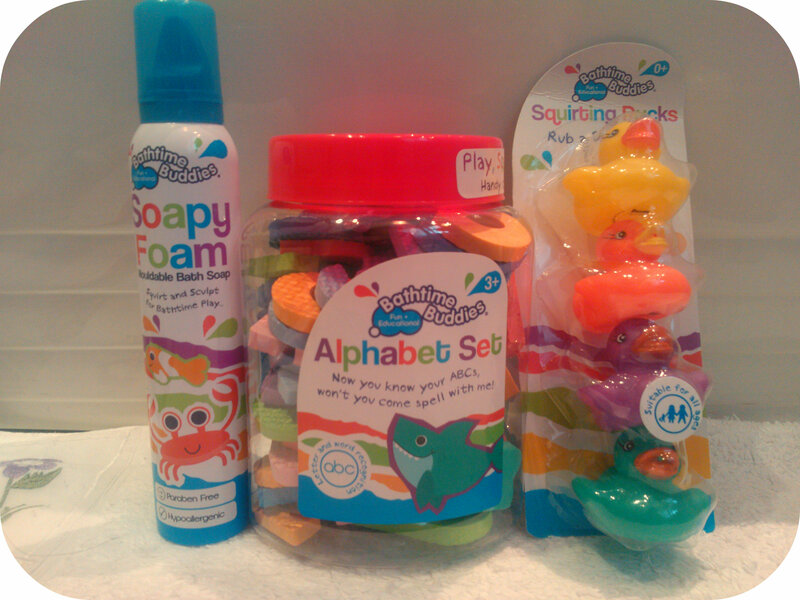 One of the best properties about these products is the way they foam into a rich lather, perfect for little hands to help spread the product across their bodies. There’s nothing better than some me time and a bit of pampering in the bathtub, so receiving some treats form The Bath Mama on the run up to my 40th birthday was just what I needed. 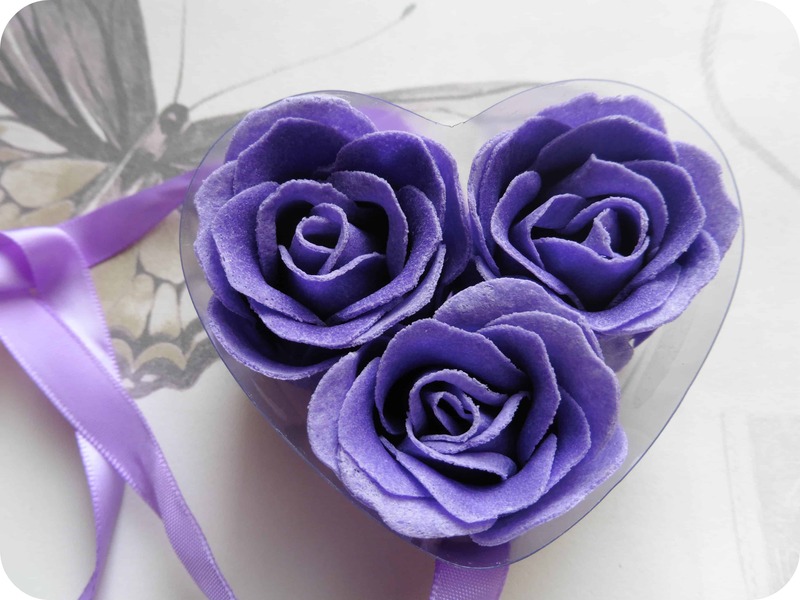 The lavender bath petals come in a heart shaped box, consisting of three soap roses. 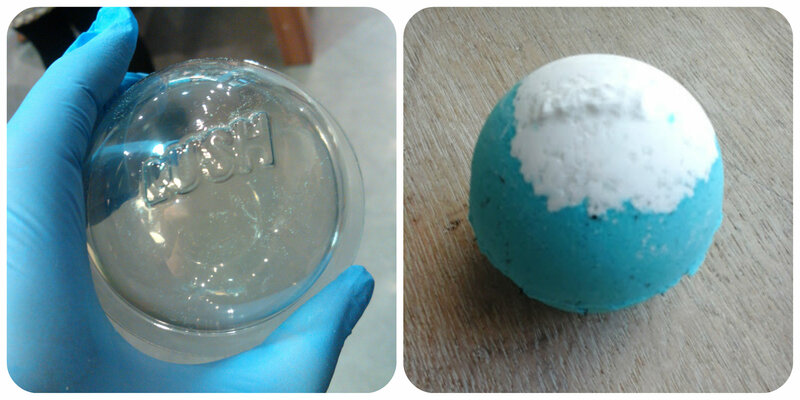 The petals can be broken off the rose and sprinkled on top of your bath water. I found they dissolved quite quickly in the water leaving a soft creamy layer on top of the water and of course the aroma of lavender fills the bathroom. 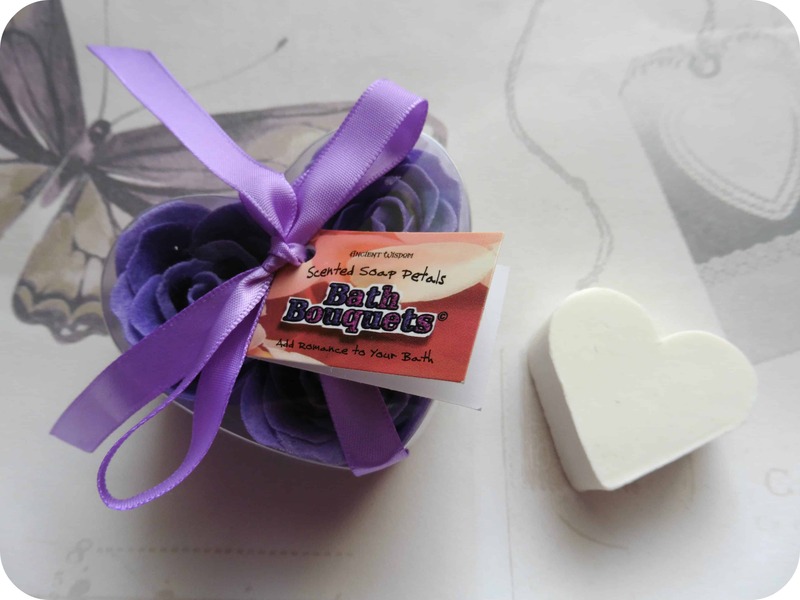 These would be perfect to give as part of a gift of just for yourself if you want a little indulgence at bathtime. 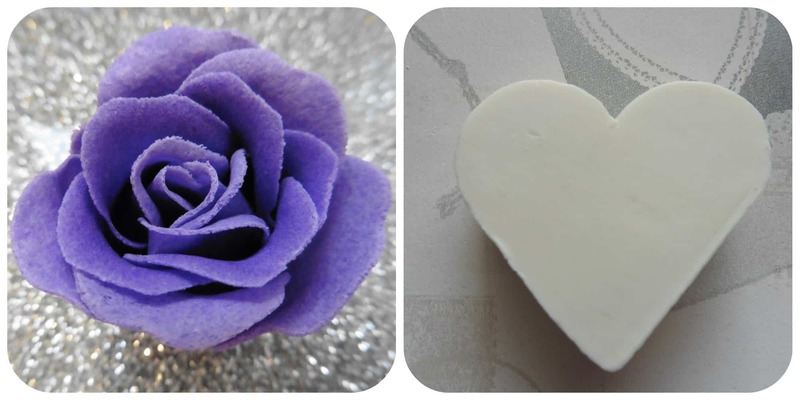 As part of their gift soap range we received a coconut scented heart shaped soap. It is a lovely, firm well made soap that is very rich and creamy giving plently of lather. I’m not a huge fan of coconut fragrance in general but found this not too overpowering with just a gentle, natural scent. 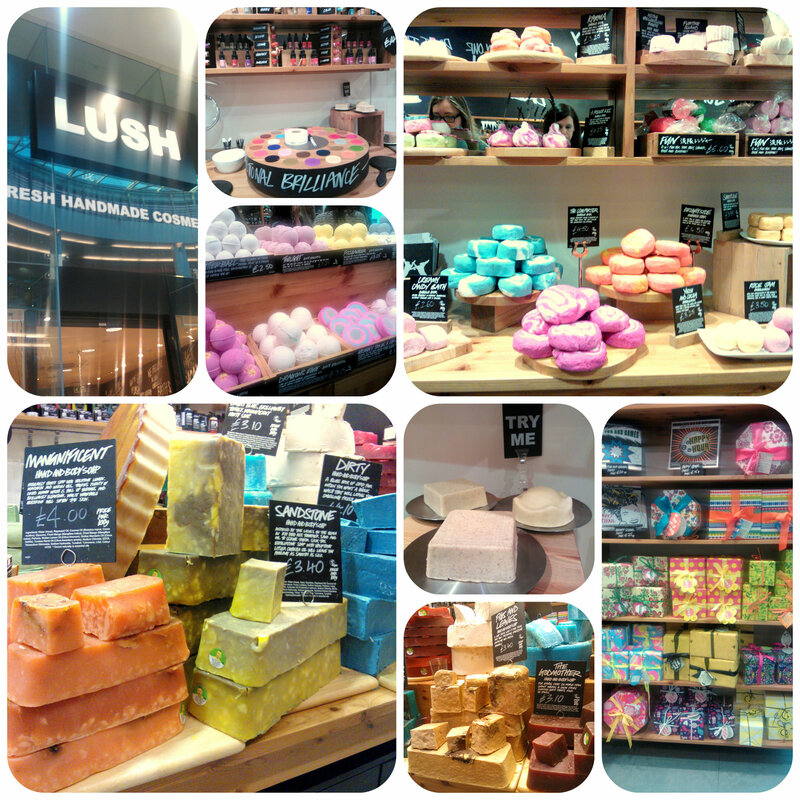 The Bath Mama offer a range of bath products such as bath bombs, fizzes, salts, soaps, gift sets and more. 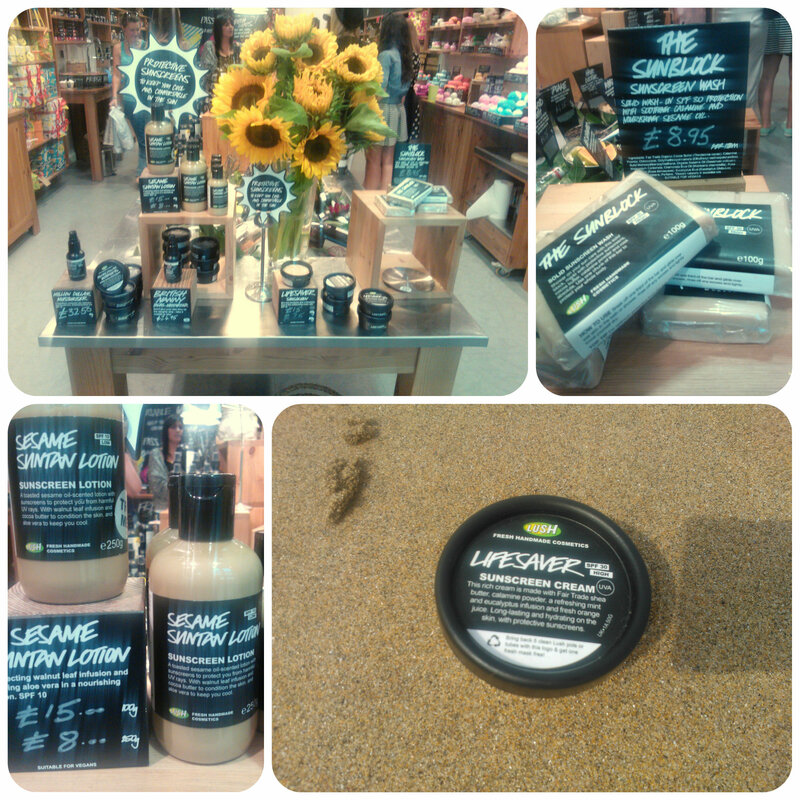 Why not take a look at what they offer and maybe indulge yourself in a little bathtime luxury? 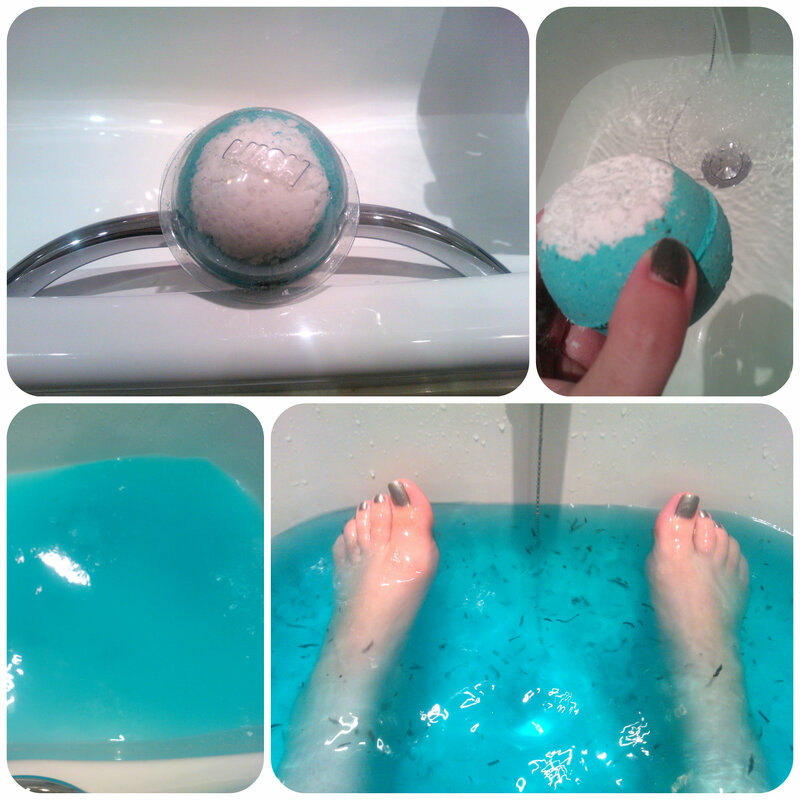 All reviews are my own opinions and I received some bath products in order to write the review. 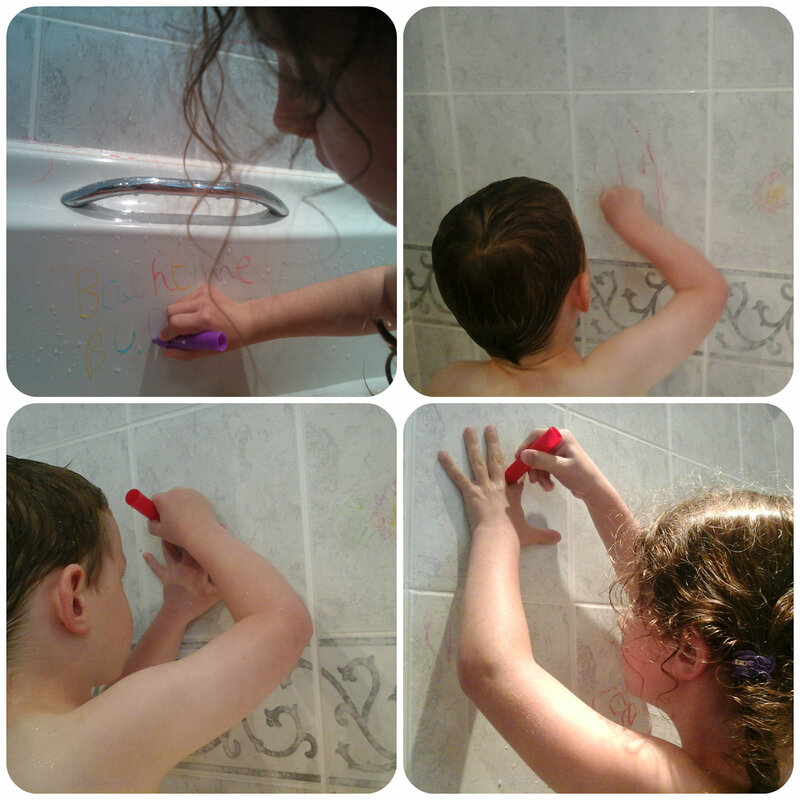 Bathtime Buddies Bath Crayons were an instant hit with my two children, the idea of drawing in the bath was fun, but actually being able to draw on the bath itself and the tiles proved even more exciting. Each pack contains five crayons, in bold looking colours although they aren’t as bold as they look, so don’t worry, these aren’t going to stain your bath! 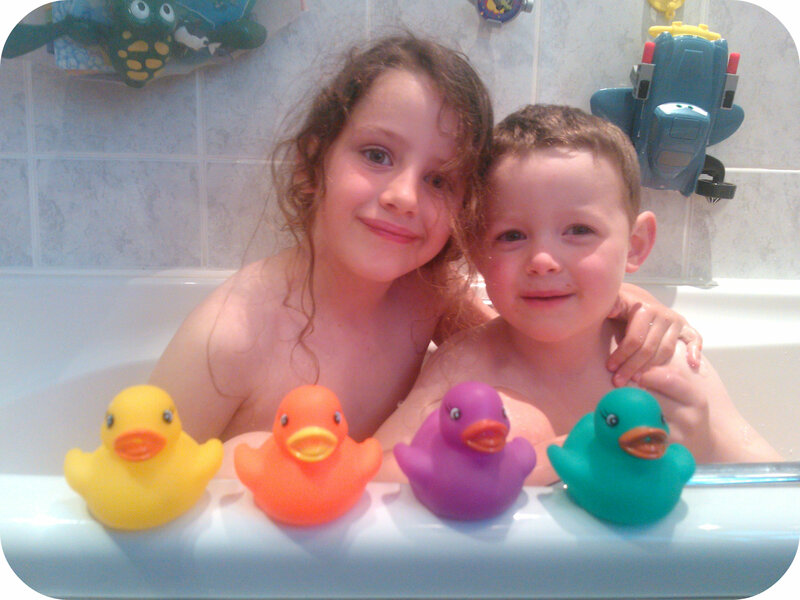 Both my children were very excited to see these and they were thoroughly entertained in the bath using them. They bounced off each other with ideas as they used the crayons to write their names, draw round their hands and draw rainbows!! 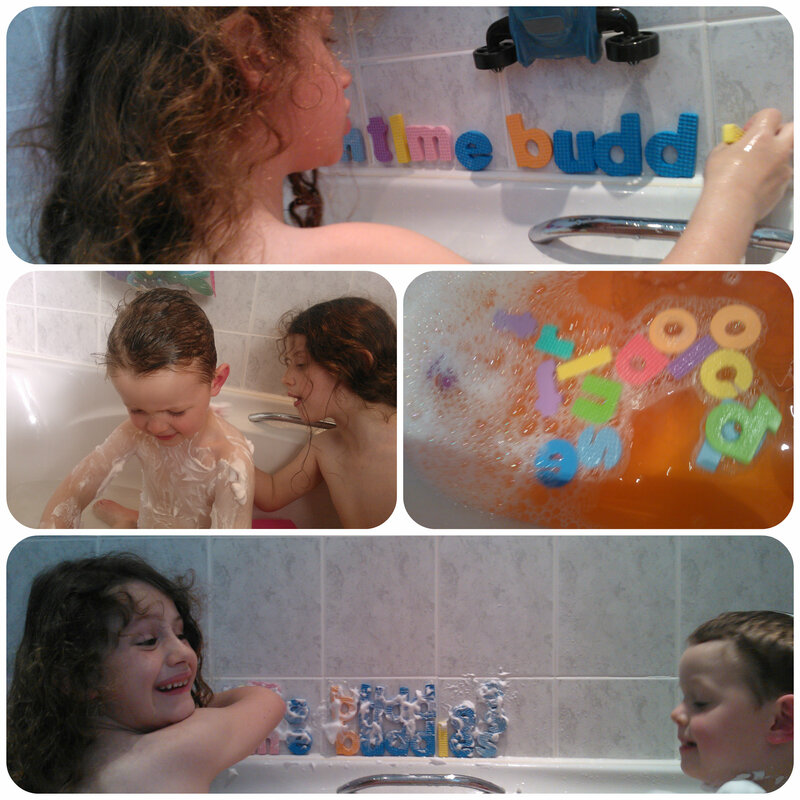 Miss M even drew the words Bathtime Buddies and spelt it all correctly, I was very impressed! She then decided she wanted to write numbers as Maths is her favourite subject at school at the moment, so she proceeded to write the numbers 1 all the way up to 100!! 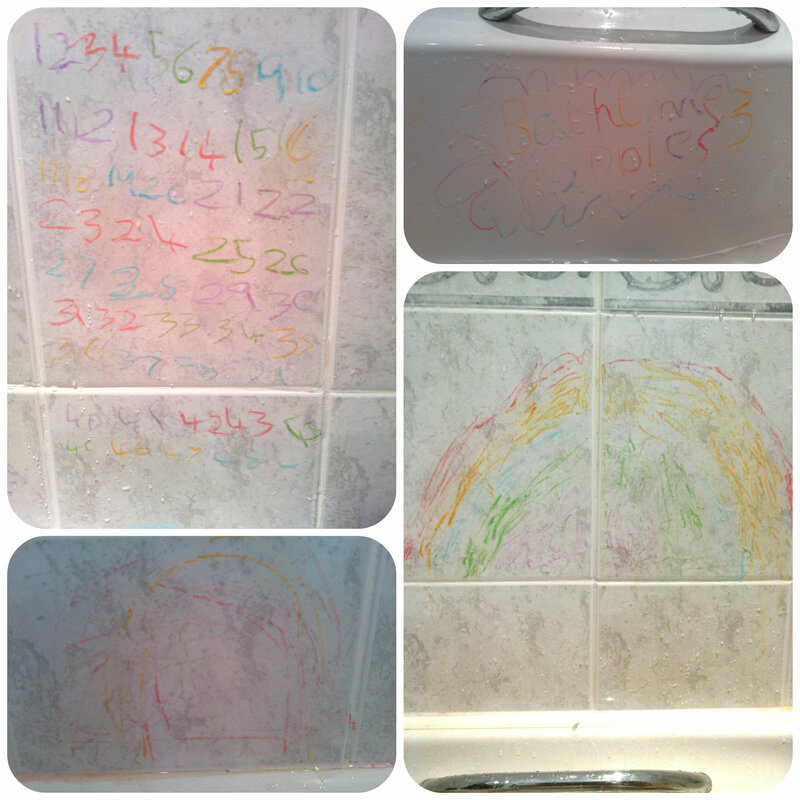 Mister B drew lots of squiggles but kept rubbing them out when done so it was hard to capture them. But without a doubt, this is one of the most occupying activities we have had in the bath, the children kept on squiggling until the water was cold!! They were washing a lot off as they went but the bits that I did have to rinse off after came off with minimal effort just using the shower spray over the tiles and it instantly washed away! 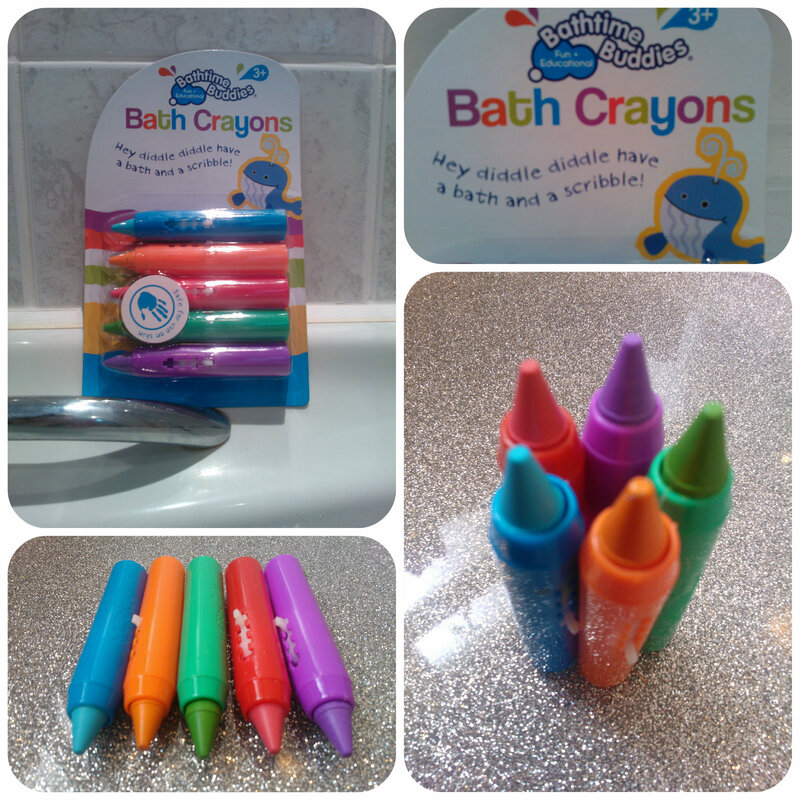 If you want to have a go and try the crayons with our children then email hello@bathtime-buddies.co.uk to request a sample and if you are one of the first 50, you’ll be sent a sample of crayons for your children to get creative with in the bath! 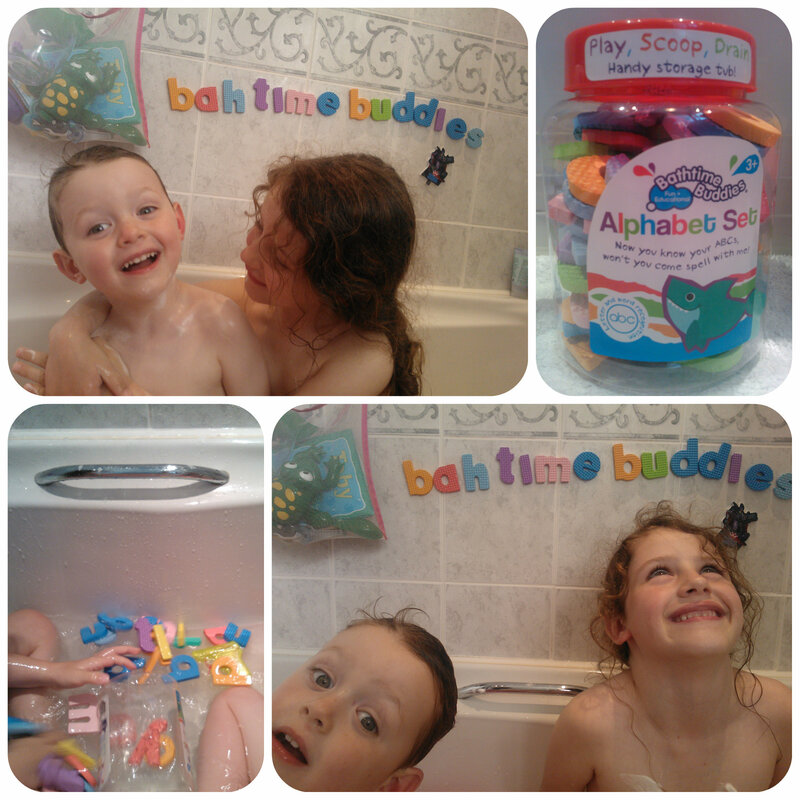 Just upload your child’s creation to the Bathtime Buddies Facebook page to be in with a chance of winning a weeks worth of shopping! All reviews are my own and my family’s opinions and the product was sent to us in order to write the review.